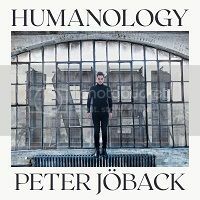 The Norwegian online store Platekompaniet has revealed the tracklisting for “En kväll med Peter Jöback”. 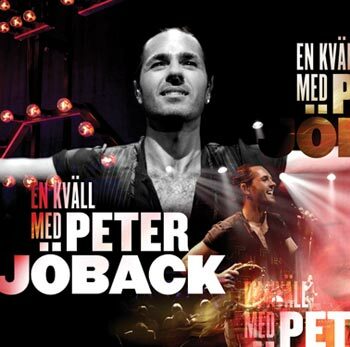 The album is released in Norway on 15 November 2010, four days before the Swedish release. Ginza have revealed the cover of the new live album which is due out on 19 November 2010. If you live in Sweden you can pre-order a signed copy by clicking here.